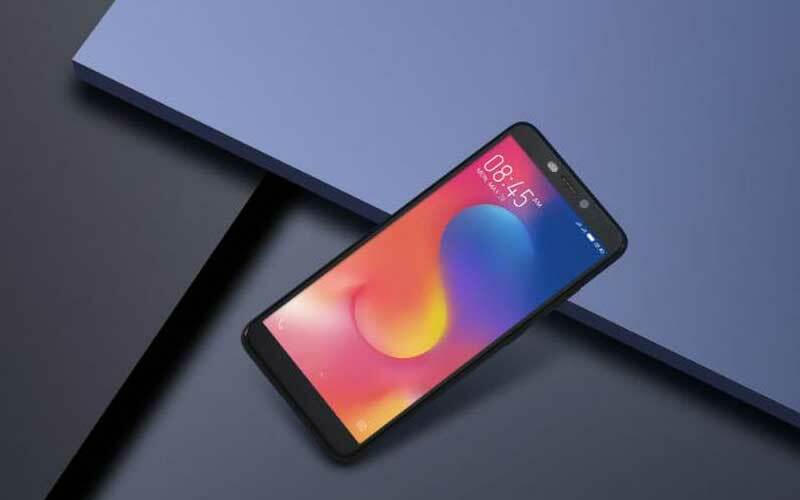 Infinix has launched “Hot S3 last month,” smartphone comes with features including a 20-megapixel selfie camera with dual soft light LED flash and a Full View display. The Face Unlock feature will be rolled out in the form of an OTA update. Infinix Hot S3 users can manually enable this new software update simply by the following steps, we have also attached the Face Unlock Guide for a better understanding of the mail. Step 9: to check it, Lock your phone, press the power button, and bring your phone in front of your face, click on the power button and your device will be unlocked. The dual-SIM (Nano) Infinix Hot S3 runs XOS 3.0 on top of Android Oreo. The phone sports a 5.65-inch HD+ (720x1440 pixels) Full View display with an 18:9 aspect ratio. It is powered by a Qualcomm Snapdragon 430 SoC, paired with 3GB/ 4GB of RAM and 32GB/ 64GB inbuilt storage. Storage is expandable via microSD card (up to 128GB).